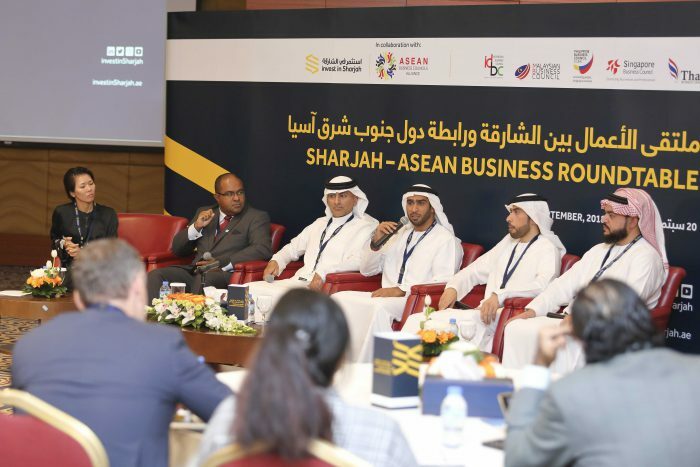 Sharjah has welcomed the ASEAN community’s growing interest in the emirate’s robust and rapidly diversified economy, which attracted USD 1.63 billion in foreign direct investments in 2017 recording a sizeable jump in growth compared to 2016. 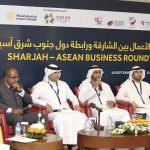 Investors, diplomats, expanding enterprises and private businesses representing ASEAN members were brought together on a networking platform, the Sharjah-ASEAN Business Roundtable, organised by the Sharjah FDI Office (Invest in Sharjah)in collaboration with the ASEAN Business Councils Alliance, recently on Thursday. 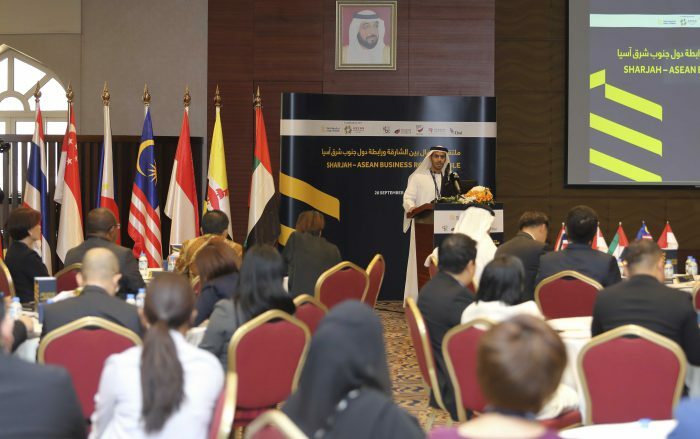 Among prominent attendees were HE Samuel Tan Chi Tse, Ambassador of the Republic of Singapore in UAE (Chair of ASEAN); HE Syed Md Hasrin Tengku Hussin, Ambassador of Malaysia in the UAE, HE Paul Raymund Cortes, Consul General of Philippine Consulate General in Dubai & the Northern Emirates; HE Low Pit Chen, Consul General of Consulate General of the Republic of Singapore in Dubai, HE Ridwan Hassan, Consul General of Consulate General of the Republic of Indonesia Dubai, HE Marwan bin Jassim Al Sarkal, Executive Chairman, Sharjah Investment and Development Authority (Shurooq); and Mohamed Juma Al Musharrkh, CEO, Sharjah FDI Office (Invest in Sharjah). 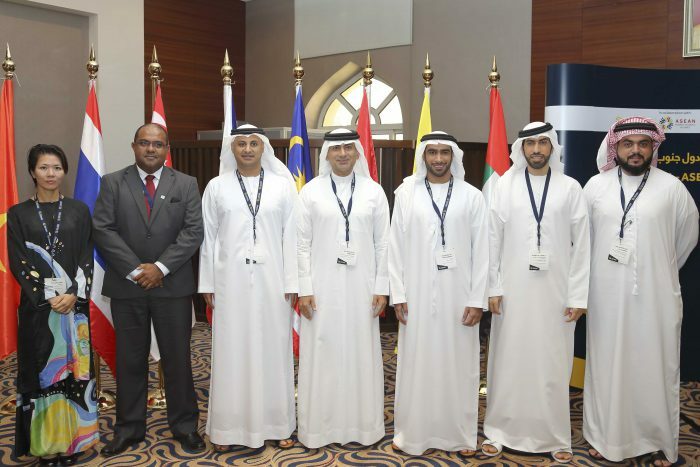 Sharjah had a well-rounded participation represented by governmental and semi-governmental entities from several sectors, and included HE Khaled Al Huraimel, Group CEO, Bee’ah – Sharjah Environment Company; HE Ahmed Al Suwaidi, Head of Commercial Investment, Sharjah Economic Development Department (SEDD); Mr. Ahmed Obaid Al-Tunaiji, Director of Standards Department at the Sharjah Commerce & Tourism Development Authority; and the Business Development Manager at Gulftainer, Mr. Emerson Buarque, who participated in a panel discussion titled, Investment Opportunities in Sharjah, to suggest ways to grow and expand ASEAN’s business interests in the Middle East region through Sharjah. 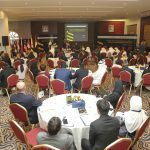 Energy has been the most defining component of the economic engagement between ASEAN and the UAE, accounting for almost 33 percent for Thailand’s oil imports, for instance. 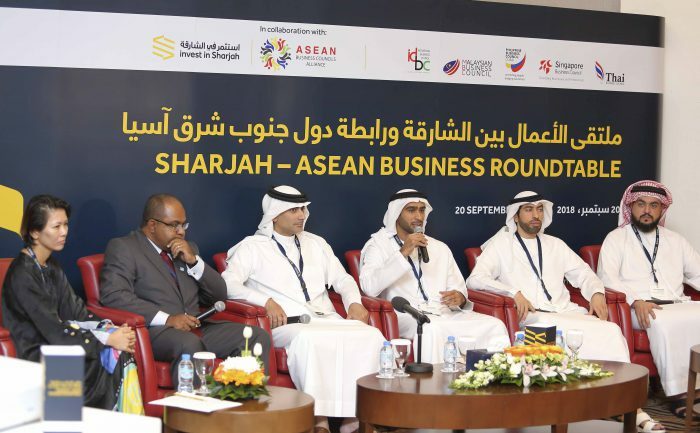 The roundtable event was designed to focus on the plethora of non-energy trade and investment opportunities offered by Sharjah’s economy, and shed light on ways ASEAN counterparts can tap into further potentials for cooperation in these sectors to make the most of the changing economic interdependencies that have resulted from the growth of the ASEAN and the UAE’s economic standing as one of the Middle East’s largest economies. 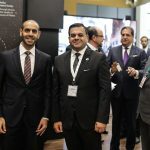 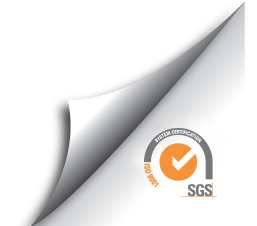 Al Sarkal affirmed that the potential for these figures to grow is unlimited because both ASEAN and the Sharjah have undergone an impressive economic turnaround in the past five decades, proving their resilience on the global stage. 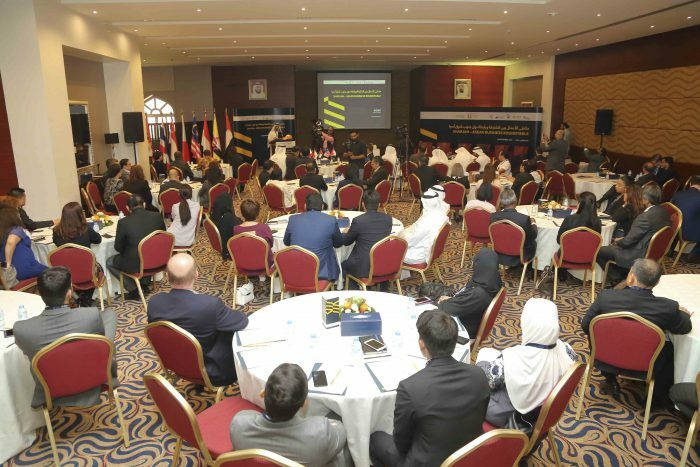 Al Musharrkh invited the ASEAN business community to the fourth Sharjah FDI Forum this December, which will for the first time host a workshop for foreign investors, guiding them about ways to explore and pursue new business opportunities. 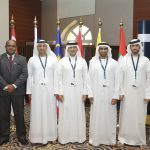 Sharjah and the UAE strongly identify with ASEAN’s pro-growth policies and it’s encouraging attitude towards dynamic companies. 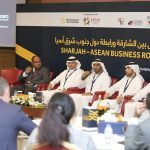 This roundtable comes just a week after the release of the McKinsey Global Institute Report, which identifies 8 ASEAN members among the 18 outperforming emerging economies it mentions.